Mickey is making his stamp EVERYWHERE in my studio right now!! 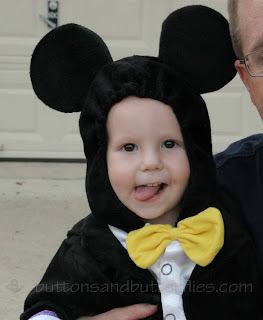 I don't want you to miss more pictures of very own cute Mickey Mouse! Eight appliqued and embroidered shirts for a friend! I have them done right in time for their cruise trip!! The backing is coming together. Still missing bits. 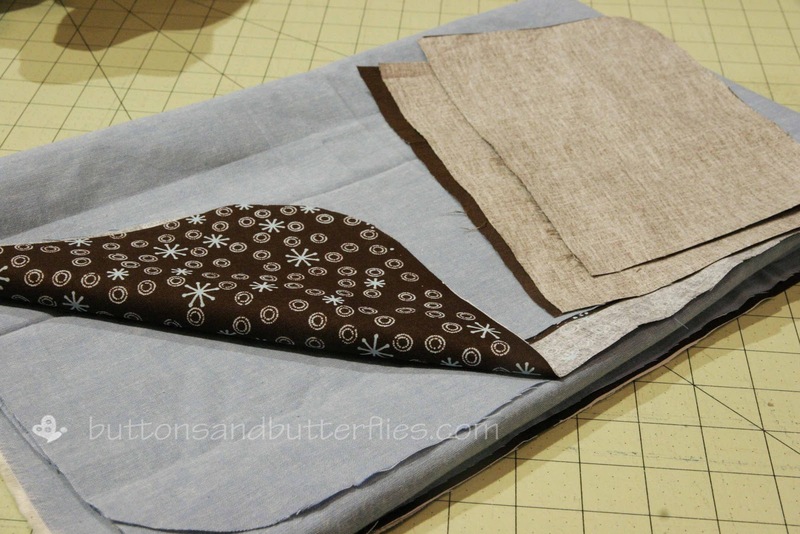 Hoping to have it finished and quilted tomorrow? But with Button's help HERE? Have you heard? 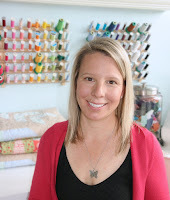 Bree from Distant Pickles and Sarah from Sarie's Cherries are hosting a sewing summit via webcam and blogs! The idea was to have our very own sewing summit since we could not make it to the "real" deal! Class schedules are posted on Distant Pickles. Head on over and check out all the classes and sign up!!! My class on English Paper Piecing is getting some tweeking. It is set for Sunday, the 17th at 9:00 pm. I won't be available at that time (boo!) but the class is open and the other ladies will be around to chat! I am embarrassed to say that I gave THE worst Class description and supplies list. Things have been so crazy that I really didn't think it through properly..so here is a REVISED class description! 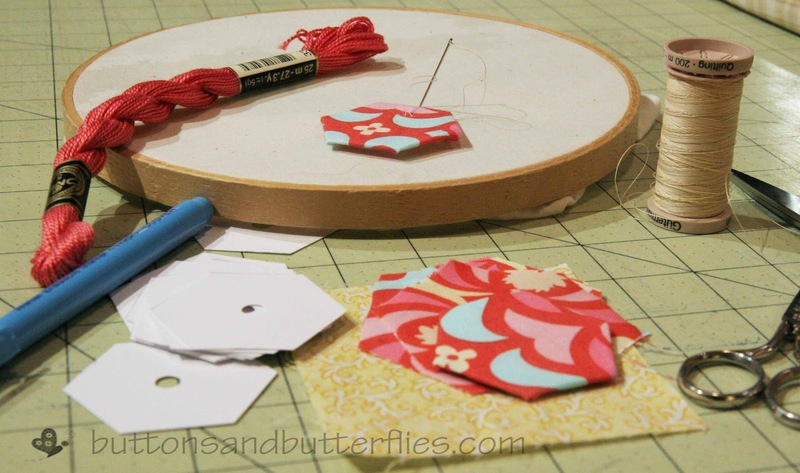 In the English Paper Piecing class you will learn the basics of piecing hexagons. I will give the most BASIC of instructions without any fancy tools! I promise...it will be so fun that you will be addicted to it just like me! And to keep it more exciting, I have a Hoop Project tutorial so you aren't stuck with six hexagons and nothing to do with them! 6 3x3.5 sqaures of fabric. Can all be different. Use your scraps!! One sheet of hexagons printed on cardstock using the .pdf link from Moxy Ideas. Precut 5 hexagons for class. Embroidery thread in coordinating colors. For a friend. A quick project. I have it all cut out!! All it needs is a quick zip on my machine and I should be able to get it in her hands by the end of the week. She is tired of her little man getting breathed on....and rightly so. I will share details about this special little guy when I reveal the complete project....I promise!! Mickey says "Hey, Heidi! Don't forget your tote". Of course, linking up with Lee! 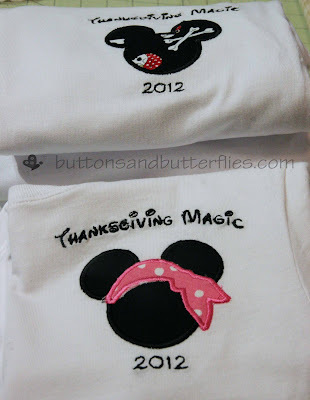 I'm in love with all of your Mickey goodies! And I'm jealous of your upcoming trip! 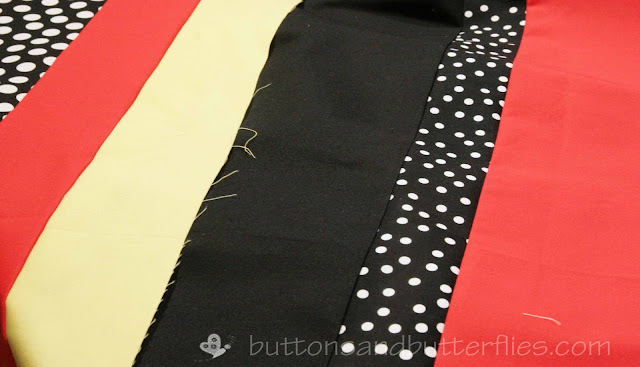 Can't wait to see your finished quilt and pictures from your trip! Wow!! How much fun is this? 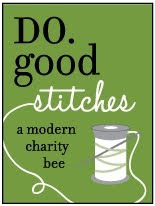 Those shirts are awesome, the quilts are wonderful - and this will be an incredible family trip! 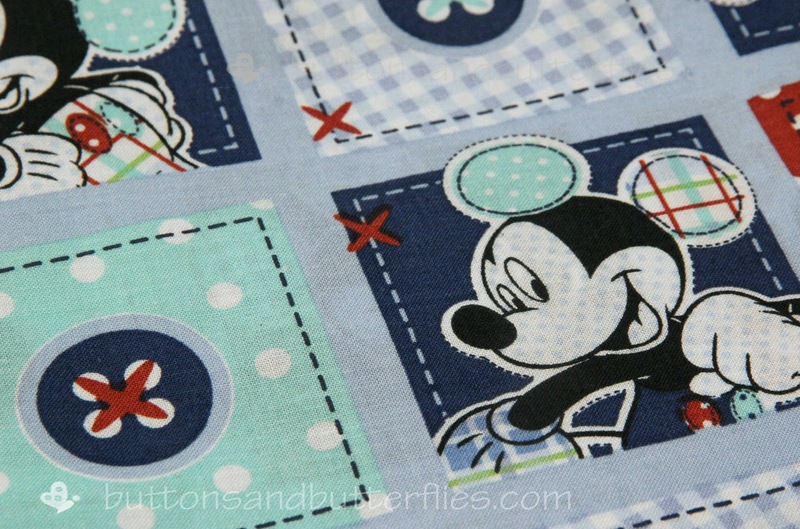 love the Mickey quilt, can't wait to see it all done up. 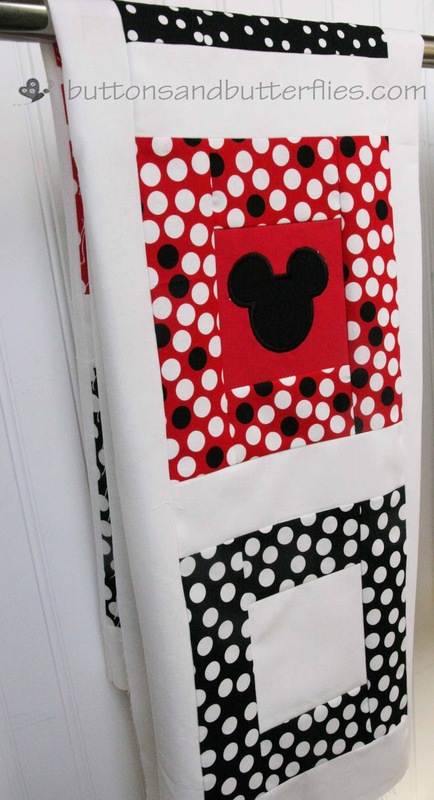 I love the top Mickey quilt. where did you get that cute fabric! my girl LOVES mickey mouse! she'd love that quilt - but i do not have your skill. everything looks great! You have so much on the go! The Mickey items are great. I love disney world and Mickey mouse! Where is your cruise cruising to? So excited for all you guys! Those shirts are just too cute!